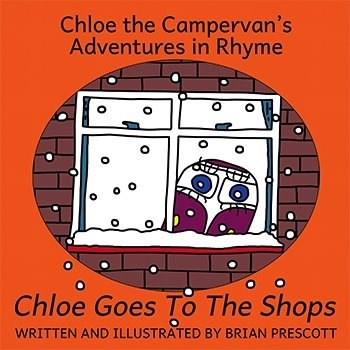 Part of a series of illustrated poems in which Chloe the campervan meets old and new friends to share in her adventures. Chloe struggles to get home in the snow. Will she have to get help from a friend?